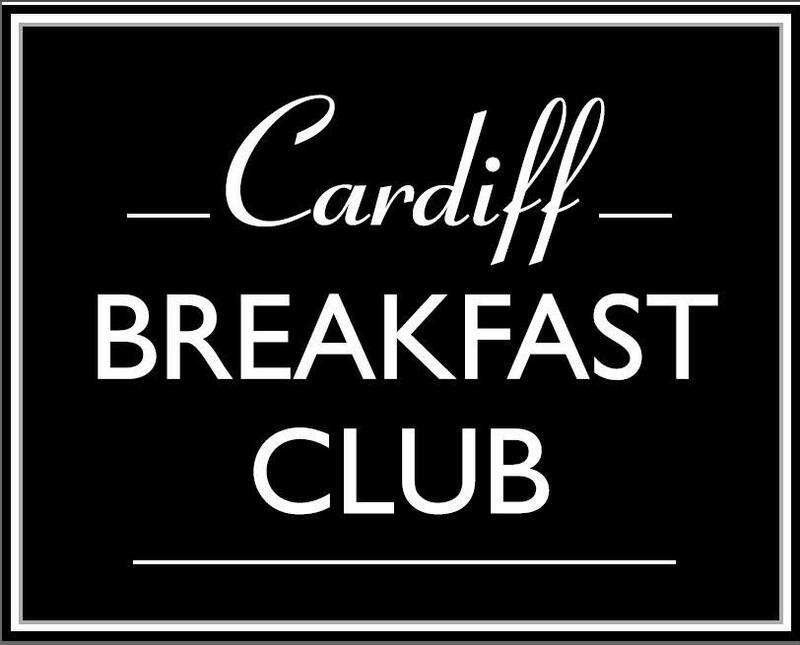 It was our last Breakfast Club of the season and we were joined by established Welsh entrepreneur, Simon Powell. Simon is currently the chairman and investor of four businesses in the travel and technology sectors, as well as the Managing Director of Powell Property Developments LTD, Founder of Travel.co.uk and CEO of Comtec Group. He has a wealth of experience, not only in setting up successful businesses, but also in turning around struggling businesses. Simon began by stressing that, when setting up a business, it’s important to define what people want from it in terms of success. From something small and simple like running a successful corner shop to owning a fast car or becoming a billionaire, he believes that success is relative and what is most important is that people can define what it means to them and have a chance of achieving it. Simon also emphasised the importance of putting together a strong team to work together on the business, and making decisions quickly, fixing any wrong ones as soon as possible. He admitted that there are ‘no straight roads in business’ and that there will be bad days, but the important thing is to remain focused. He sees that his role in all of his businesses is to create opportunities, push through decisions, and make and maintain relationships. Evidence of Simon’s theories being put into practice can be seen in his recent reacquisition of Comtec in October 2014. After a loss of £5m last year, the business is now projecting an Ebitda of £1.4m for this year. Simon is passionate about finding the next generation of talented young people to work in technology and highlighted the importance of working with schools to help inspire children to pursue a career within the tech industry. In particular, he talked about the huge potential within Wales and Welsh schools to produce skilled tech professionals, but emphasised the fact that not enough is being done to achieve this with current tech courses not tailored to business. Simon concluded his talk by encouraging graduates who are thinking about setting up their own businesses to go for it, stating that there is lots of funding available and that “if you’re passionate and committed, you can do it”. Dates and speakers for the autumn will be announced soon. For further information and booking details, please contact Danielle@petersenspr.com or phone 02920 549597.